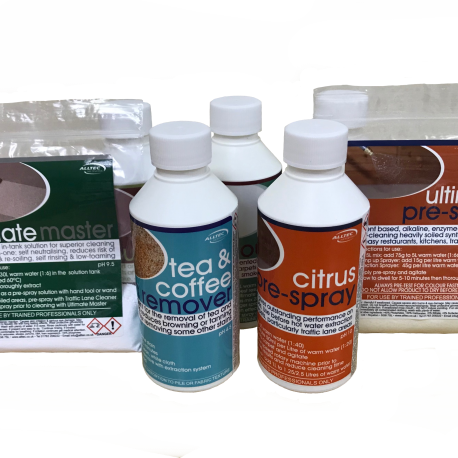 This miniatures pack will give you the opportunity to try out some of the most popular Alltec products without having to purchase the full size items. There is a small charge to cover courier delivery, but we are so sure that you will like the products we have included a £20 voucher to be used against your next order of Alltec solutions! If you would like to try larger sizes of our products, why not have a look at our New Special Trial Pack! 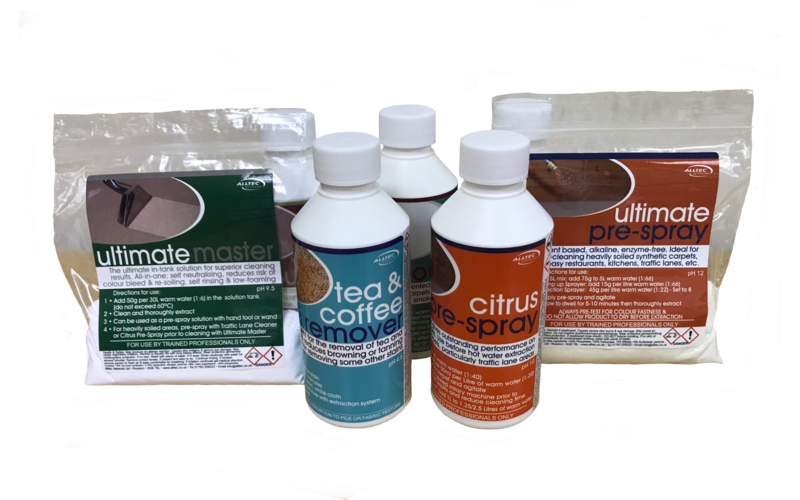 Typically the pack includes 250ml trial sizes of: Ultimate Master, Ultimate Pre-Spray, Citrus Prespray, Citrus Fabric Prewash, Tea & Coffee Stain Remover, Odour Clear and more (contents of the sample pack can vary.) We usually include our most recent solution as well as the most popular items. Only one pack per company/customer. Voucher for use on Alltec brand solutions (excluding own-label products) within 3 months of issue. Includes delivery to UK Mainland/standard postcodes only. Subject to stock availability; items may be substituted. Tried most of these already and am so impressed with how they work. Really good selection of great products. We especially wanted to try the Cherry Deo and this was included. We do stock Alltec products in the van, and with this trial pack the stock will be expanded. Special Large Size Alltec Trial Pack! Total list value of this pack is over £95 - Special pack price of just £65, plus free delivery and a voucher for 25% off your next order of Alltec solutions! 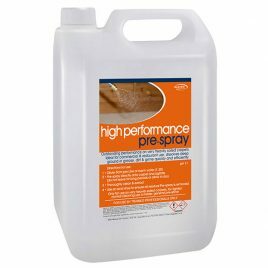 A specially formulated high performance pre-spray for improved cleaning of very heavily soiled carpets, for use prior to extraction cleaning, particularly recommended for commercial use. Dissolves dirt making the cleaning process quicker and more efficient. 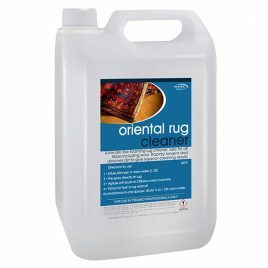 A special blend of surfactants produce this low pH and low foaming pre-spray ideal for use as an Oriental Rug Pre-Spray. 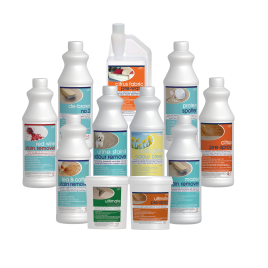 It is safe to use on most types of rugs and just perfect for fine wool carpets and rugs. Designed to rapidly loosen and dissolve dirt and stains making the cleaning process quicker and easier. Ideal for removing everyday soil from rugs. 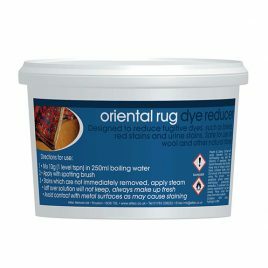 Oriental Rug Dye Reducer is designed to reduce fugitive dyes, such as dye bleed, red stains and urine stains. Safe to use on wool and other natural fibres without damage to the fibre. Wool & Silk Dye Fix is formulated to fix fugitive dyes from protein on fibres like Wool and Silk on Rugs. Wool & Silk Dye Fix safe acid rinse to prevent or reverse the dye from bleeding while cleaning on non-colourfast wool and silk rugs.